PETRONAS has once again made its mark in being one of the top employers in Malaysia. According to Universum’s Malaysia Top 100 IDEAL Employers student survey, the company was titled as the most attractive employer by the country’s engineering students for the second year in a row. Polling almost 17,000 participating students from Malaysia’s top public and private universities, the survey stated Shell and Sime Darby rounded up the top three employers in the country respectively. Business students, however, had a slightly different preference when it came to choosing their most desired firms. Bank Negara Malaysia garnered top spot, followed by PETRONAS and Lembaga Tabung Haji respectively. 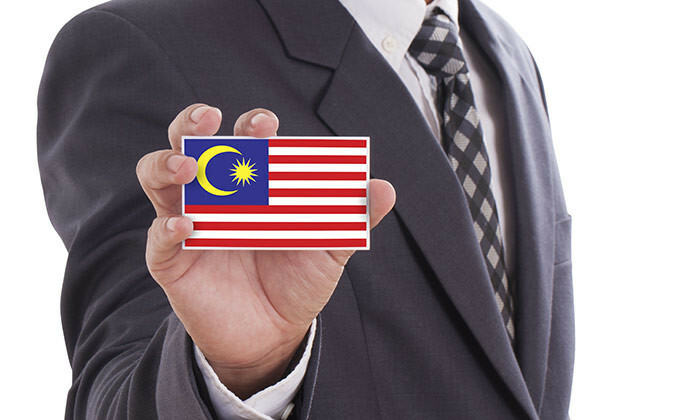 Among both business and engineering students in Malaysia, however, the rankings were dominated by domestic companies, who were found to be seemingly far more attractive that their international peers. Indeed, just like their counterparts in Singapore, students in Malaysia stated their most important career goal upon graduation was to have a work-life balance – with 63.2% students admitting it was a key priority. Ranking second in importance was “to be secure or stable in my job”, as mentioned by 48.5% students. “With these two most coveted career goals among Malaysian talent not having chanced since 2014, and with them being the top two regardless of main field of study, it sends a very clear message to employers who want to attract the very best Malaysia talent,” the report stated.